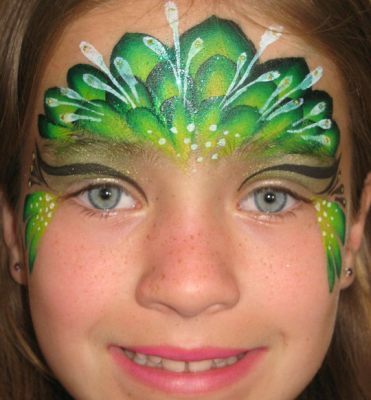 Rachel the Entertainer, is a professional and accomplished face painter, balloon artist, magician, character actor, and walk around entertainment. 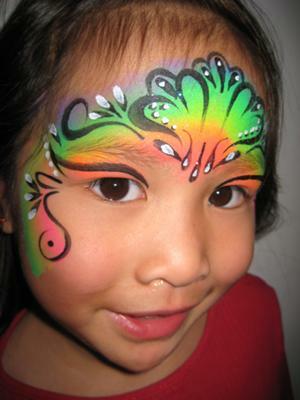 Located in San Francisco, she has entertained and used her skills for thousands of birthday parties and corporate events. She has performed throughout the USA, on cruise ships, in theatres and in film. A collector of ethnic wear and costumes, she has over 100 outfits, so there is something for everyone. 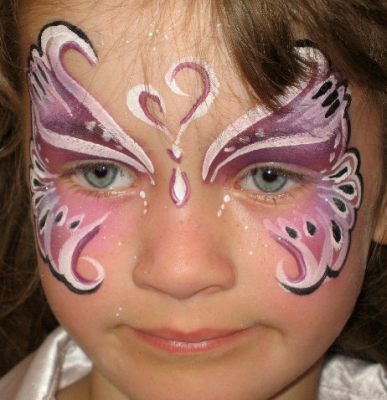 She specializes in young children's birthday parties portraying popular, well loved characters. 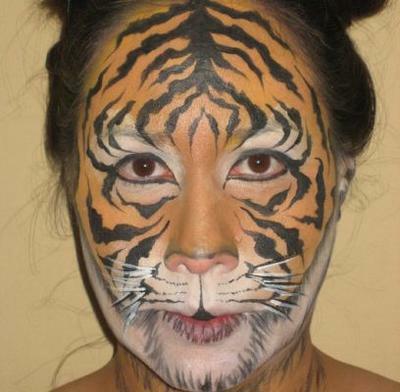 She partakes in face painting, balloons and entertainer conventions to maintain her skills. Call now to Add Some Fun to your next event! Rachel Rehmet is by far one of the most talented artists/entertainers in her field. Multi-talented, she truly delivers! She is all about quality and her work embodies this. She is always highly recommended.